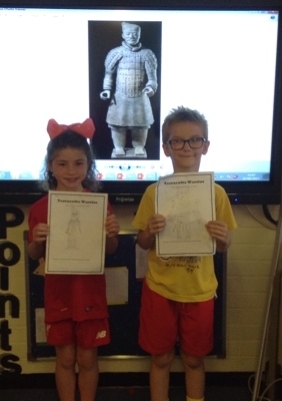 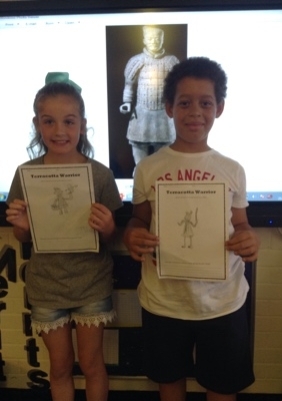 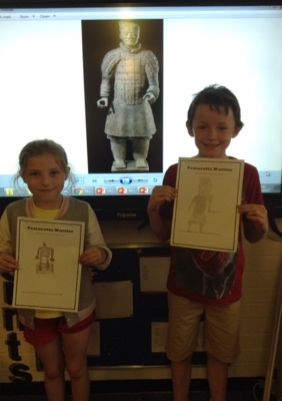 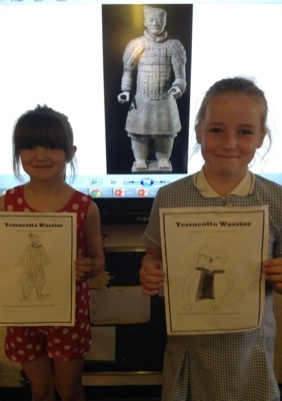 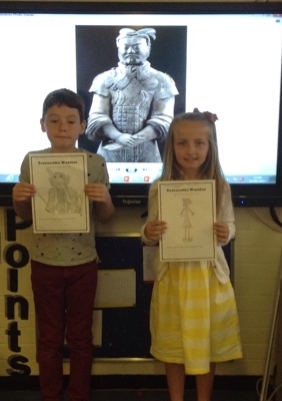 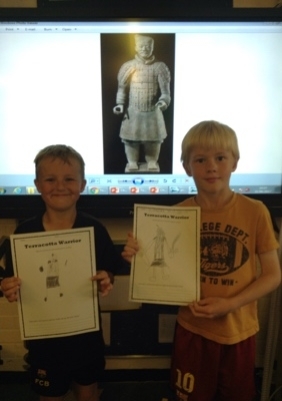 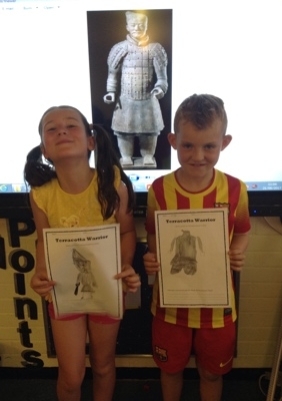 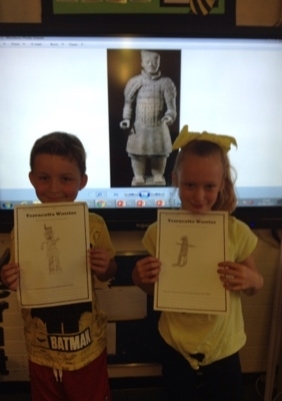 We have been learning about the Chinese Terracotta Army. 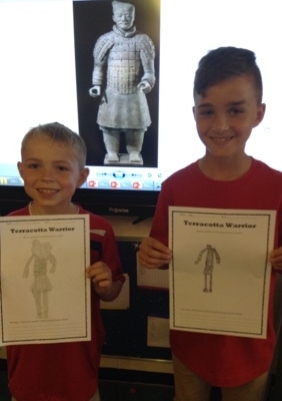 In 1974, Workers digging a well outside the city of Xi’an, China made an extraordinary discovery of some broken pieces of terracotta armoured warriors. 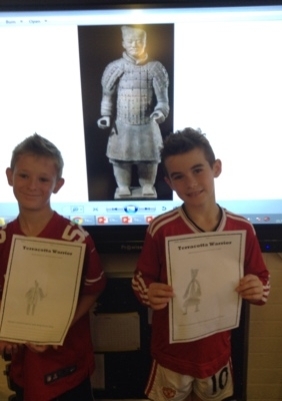 More than 8,000 life-sized Terracotta Warriors were unearthed in burial pits at the tomb complex of Emperor, Qin Shi Huang. 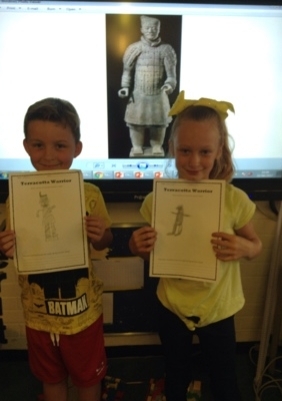 They found a massive army of clay warriors which were built to protect Qin as he believed in life after death. 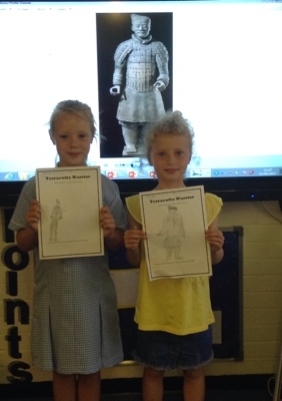 Every single soldier is unique, there are no two alike, their facial expressions, hair style, posture, all denoting their position and rank within the army. 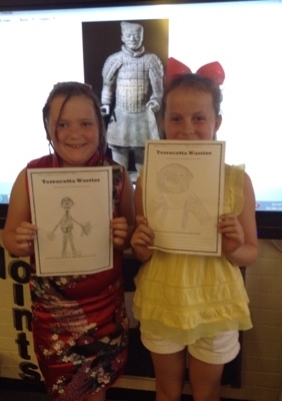 We have learnt that China’s famous Terracotta Warriors are to be exhibited in Liverpool in 2018.